Subject of the project is the refinement of transparent polymer films for use in architectural applications by vacuum deposition processes and rotogravure coating. By this, energy efficiency, sun protection and thermal comfort of film-based buildings will be improved. This project is based on the results of the project follow-e (finished in 2016). The project examines the manufacturing process from processing of the coated ETFE films to the actual cushions and up to the final installation on site, focusses on the development of coating systems according to these requirements and on the presentation of a repair system. Furthermore, a product portfolio for different building types, user scenarios and climate zones will be developed. Dynamic building simulations will be used to compare the potential of functional coated foils with wellestablished products also regarding the energy savings. 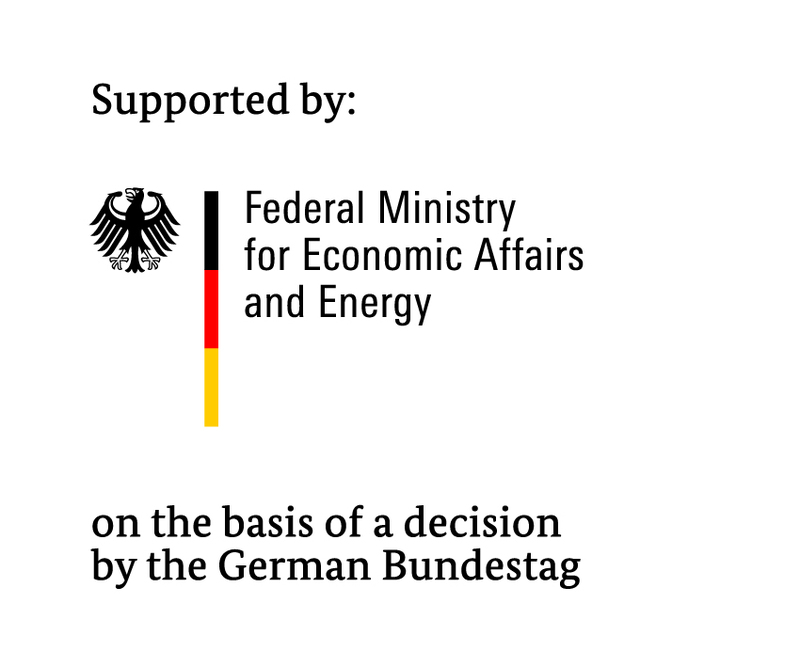 Furthermore the architectural integration of typical assembly situations will be regarded as well as constructional details.Förderung durch das Bundesministerium für Wirtschaft und Energie (BMWi).